Genuine and eccentric. 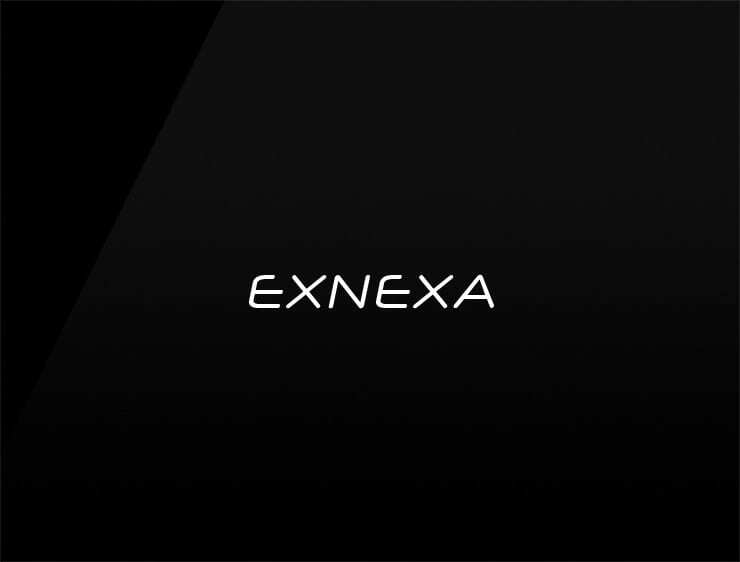 This modern business name ‘Exnexa’ evokes ‘next’. Can also recall ‘nexus’.and ‘examine’. Possible fits: A Biotech. App. Artificial intelligence company. A robotics company. Software company. App. An e-commerce site. Energy or health drink. A virtual assistant. A web hosting / server company.